Our powder coating team deliver long lasting, weather proof paint finishes on any metal products to any colour required. Working with leading suppliers, our technicians can provide exceptionally high quality, long lasting and attractive paint finishes on any metal products. We can ensure the perfect product by matching any RAL colour reference. Our on-site facilities mean that we are able to offer better value for clients by handling everything in-house and with over 30 years of experience we have worked with a wide range of businesses and private clients to add the finishing touches to a huge variety of products and projects. 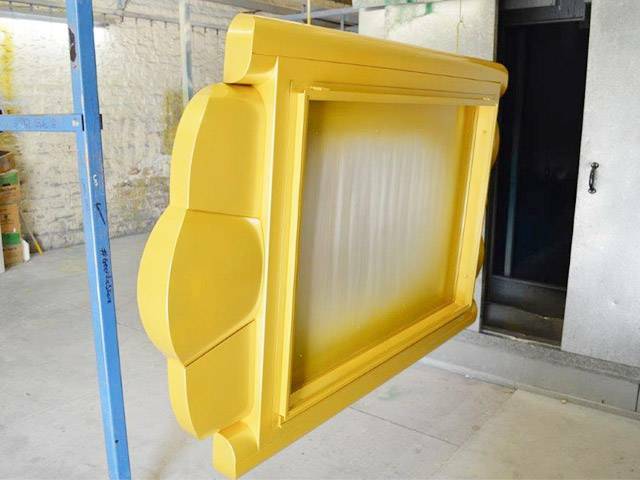 Powder coating is typically used as an alternative to liquid paint to achieve a colour finish to metal products. 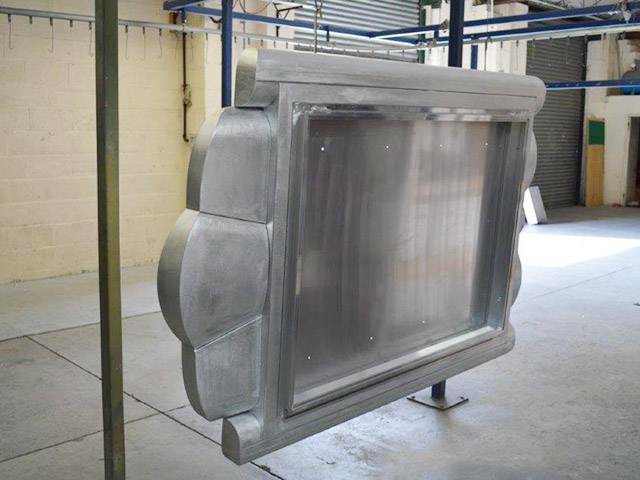 By applying a powder coating the product can be covered equally and streak free as well as being weather proof and long lasting. The powder is made from polyester or epoxy resin that is ground to a fine powder and coloured to the required RAL reference. The resins are chosen to be highly durable as well as resistant to sun light to avoid fading. The powder is applied to the product and then heat sealed in an oven.